I want to talk to you today about a really important insurance. We should all have. It is one that is often overlooked and I am not too sure why? 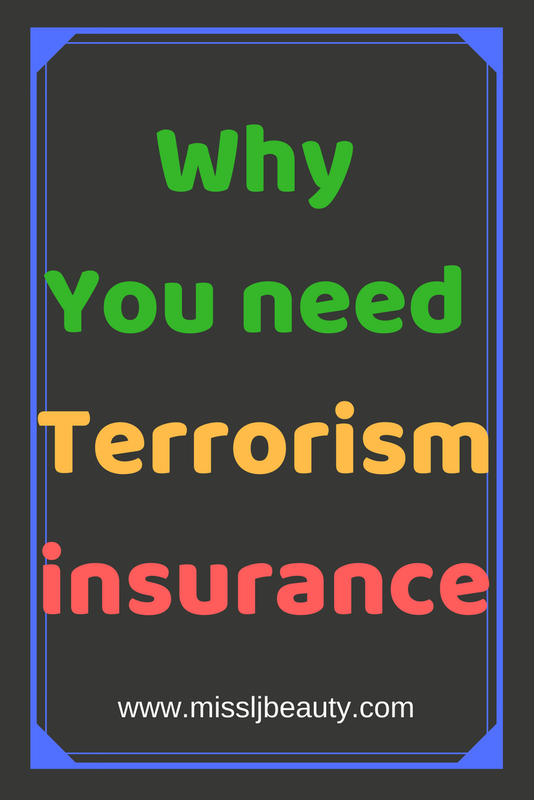 Lots of insurance companies offer terrorism insurance. I get mine from Deacon Insurance. If you have been following me for a while you may know I am an ex-police officer. At police college, we study all crimes and a big section is about terrorism. The laws the actual acts of terrorism and the effects on all of us. Yes, that is a very wordy way of saying what terrorism actually is. But I do love a bit of legislation, so I had to include it. At police college, you have to learn the law verbatim. not only is it good to know it also gets you really thinking about each law and what it means. You know I love a bit of history. Ok, now I have explained the actual act and history of the word. 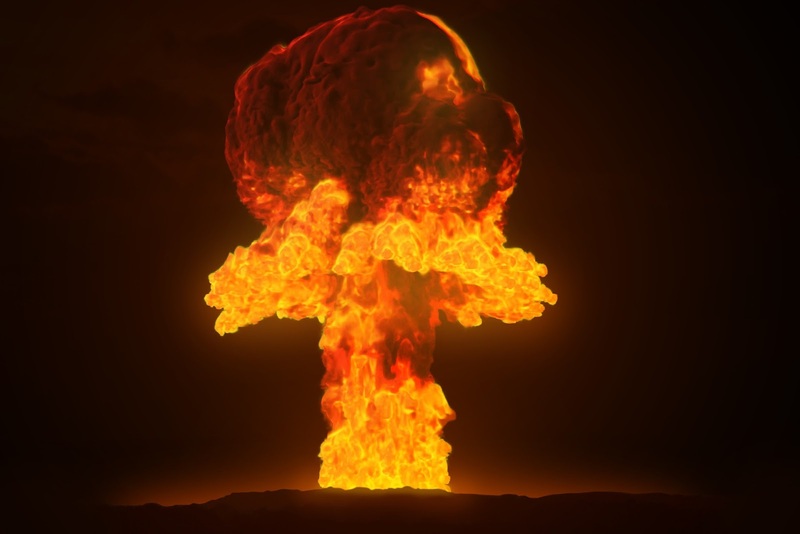 Now think could something happen to your home? Which is caused by an act of terrorism? The answer is of course yes. I know when you think about the actual act of terrorism, you think of the London tube or Manchester stadium bombing. But do you remember the tragedy at Lockerbie in 1988? Yes alot of us were small or not born yet but it has to make you think if a sleepy village in Scotland can be hit then we all can. There are also other ways you can be affected by terrorism. Someone in your block of flats could be a terrorist and be using the flat as a base. I am of course not saying any of this to scare you it is a reality of your modern world. This is where I can not get my head around not having your home covered. Did you know that most blocks of flats are not covered by their insurance policies for terrorism as standard? Most household policies include terrorism cover but not flats as they are considered commercial properties. 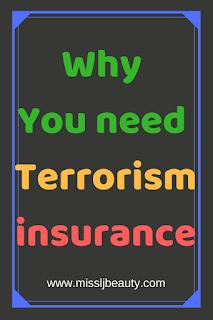 Which in turn would cost insurance companies more money, if there is ever an act of terrorism? Thus making terrorism an optional extra in this type of property. Yes, the odds are you will never be a victim but for that tiny bit extra a month you can be covered if, in fact, you are the unfortunate victim of a terrorist act. So how does insurance company manage to pay out in the event of an attack? A terrorist attack can cost a lot of money. Yes but a scheme has been set up with the UK government and insurance companies called The pool reassurance Or Pool RE. Basically, any insurance company which is part of Pool RE can claim funds to pay out to victims of terrorist attack. this scheme basically protects us the customer if a terrorist attack exhausted all the insurance company's fund. thuis making us get paid either way. When choosing an insurance company being part of this program is mandatory for me. This is why I choose Deacon insurance. Not only did they talk through the best policy for me but they were friendly and helpful. I can not see why you would not pay for this cover. We all need to be protected in case of the worst happening. I like having the peace of mind that if a tragedy happened to me and my family we would at least be able to get the help we needed.